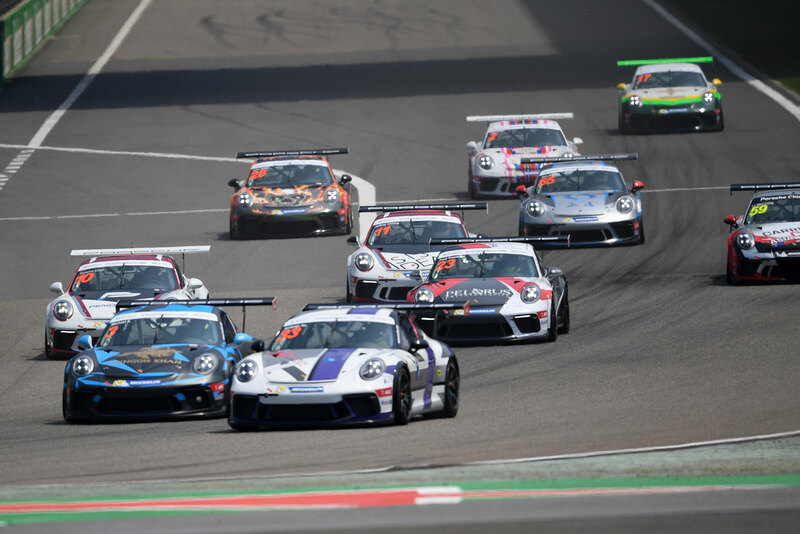 Appointed by Porsche Motorsport, EKS Motorsports has been the Official Technical Service Provider for the Porsche Carrera Cup Asia Championship for the last 17 years from 2003 to the current 2019 season. 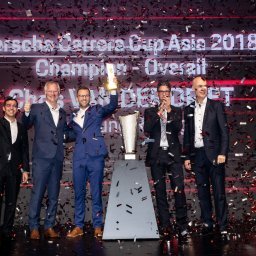 Porsche has appointed EKS Motorsports as the official Gearbox Service Provider and the official Spare Parts Support for Porsche GT cars in Asia. 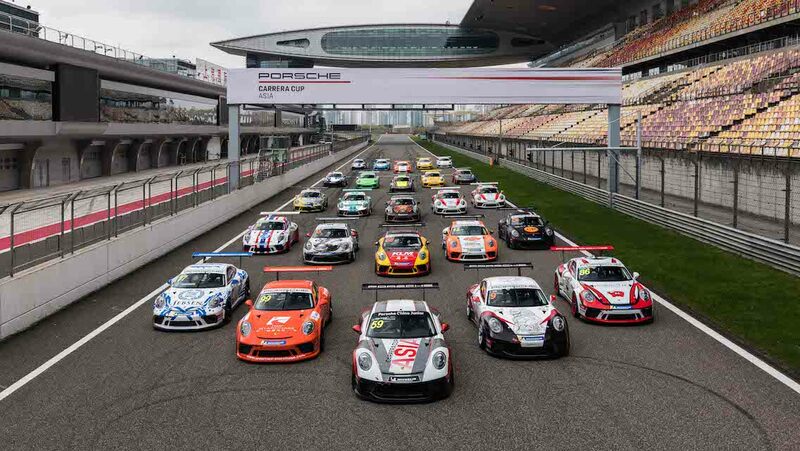 EKS Motorsports has also been appointed by Porsche Motorsports Asia Pacific for running the GT works competition in Bathurst 12 Hour in Australia. 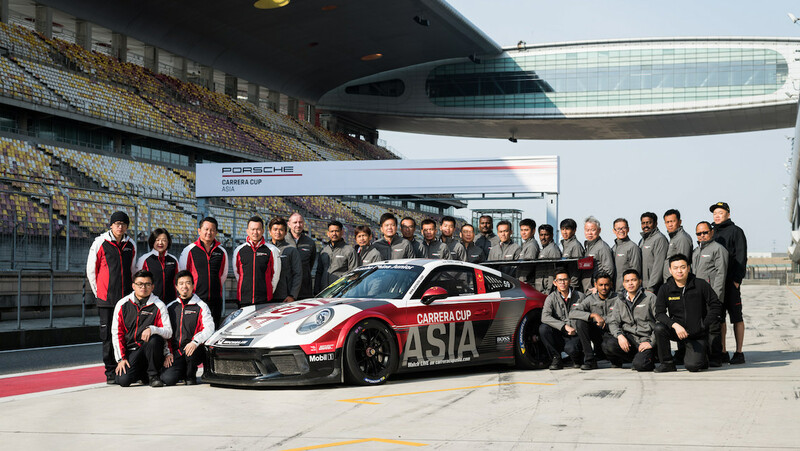 The Malaysian company provides Porsche-trained mechanics and the full and comprehensive technical support to all teams and drivers competing in the Porsche Carrera Cup Asia championship, ensuring that the race cars are race-prepared, set-up, maintained or repaired for a weekend of racing. 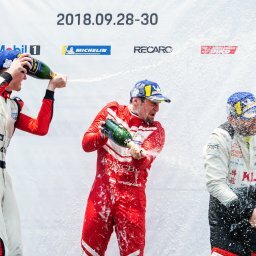 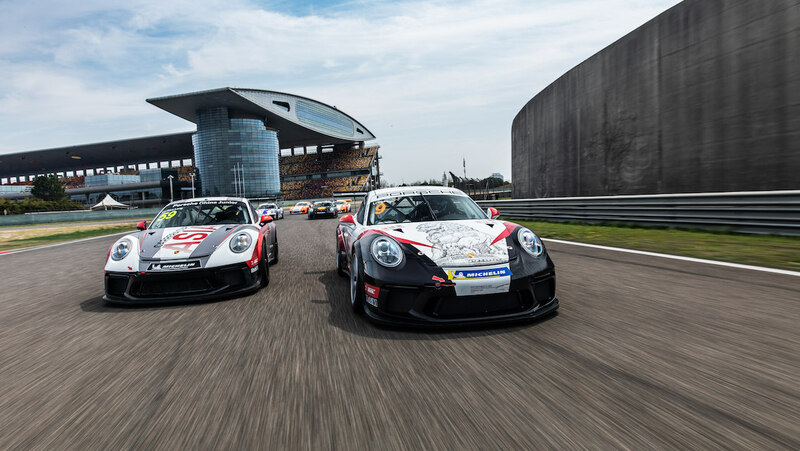 Bringing its signature brand of exhilarating motorsports competition to millions across the region and beyond, the Porsche Carrera Cup Asia has earned an impressive fan and media following since its launch in 2003. 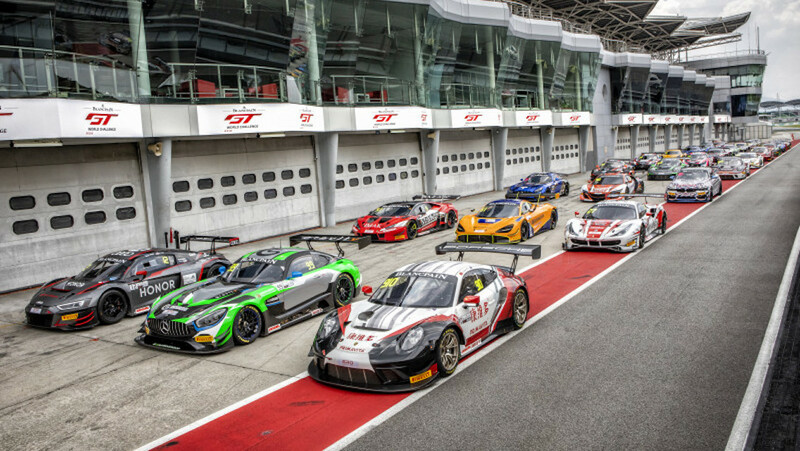 Blancpain GT Series Asia is a multi-class GT championship predominantly catering for GT3 and GT4 cars. 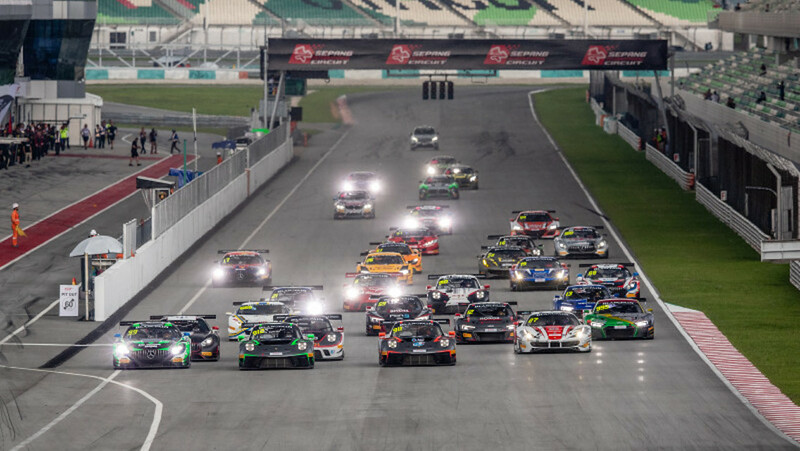 Each of the championship’s six race weekends feature two one-hour races: one on Saturday and the other on Sunday. 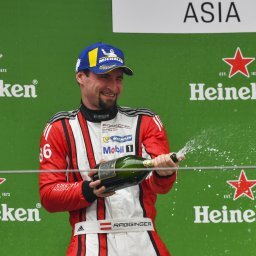 Come back regularly to see our latest track actions, hottest announcements, racing fun trivia and what not. 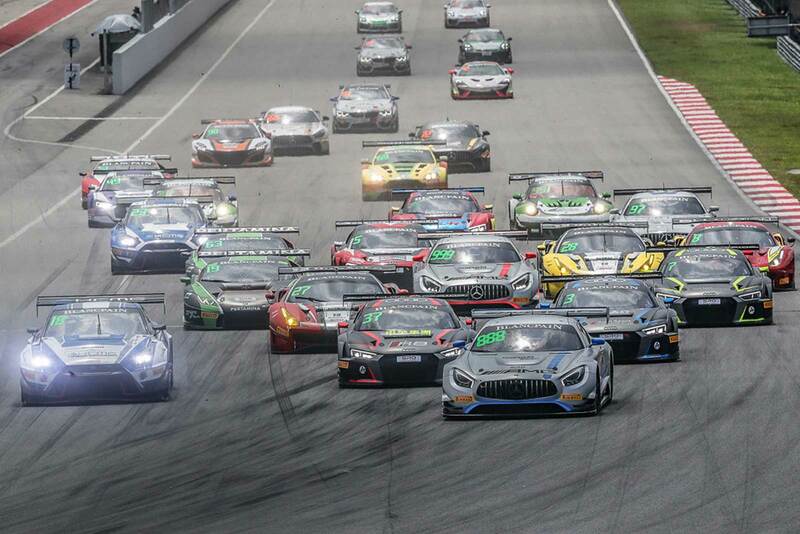 Alternatively, follow our social media accounts above.